Made with cream cheese, jalapenos and Bola Tamales signature gluten free red chili masa, our cheese and jalapeno tamales are a bold, handcrafted meal served with Bola Tamales commitment to authentic, all-natural ingredients – our de la familia promise. Bola Tamales cheese and jalapeno tamales offer a rich mix of cream cheese flavored with a hint of jalapeno to give that added kick and taste of traditional Mexican fuerte. 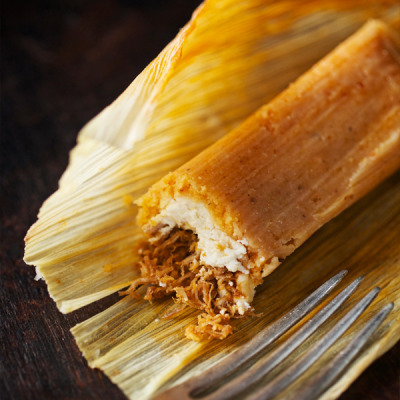 It’s a filling perfectly complimented by our signature red chili masa – a bold take on the authentic corn dough used for generations to make hand-crafted tamales that honor the vibrant history of Mexico. 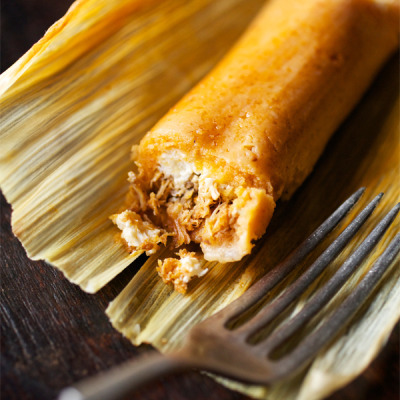 These tamales were made by women for centuries to feed their families with a warmth that extends beyond the heat of a traditional cooking fire. 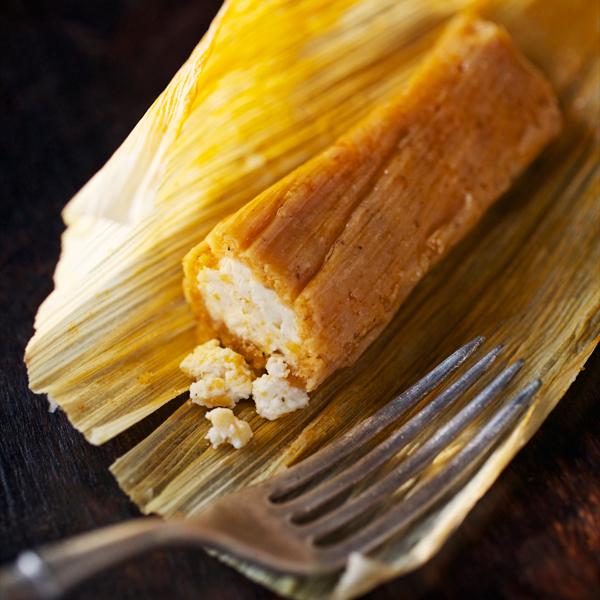 At Bola Tamales, our cheese and jalapeno tamales not only honor our cherished Hispanic history, but the de la familia spirit so vital to our third-generation heirloom family business. All of our master chefs are trained in artisanal culinary techniques taught for generations by women like our grandmother – quiet individuals with great strength whose greatest expression of unconditional love was to prepare a meal for those she held most dear. It is our honor to prepare our cheese and jalapeno tamales using this same passion, dedication and uncompromising pursuit of familia.